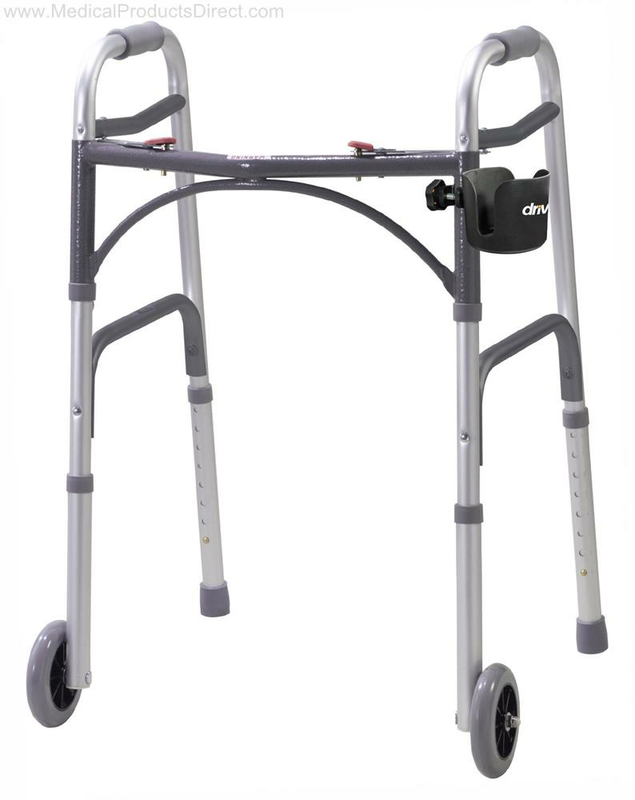 Take a refreshing drink with you on your daily jaunts without the worry of spills. 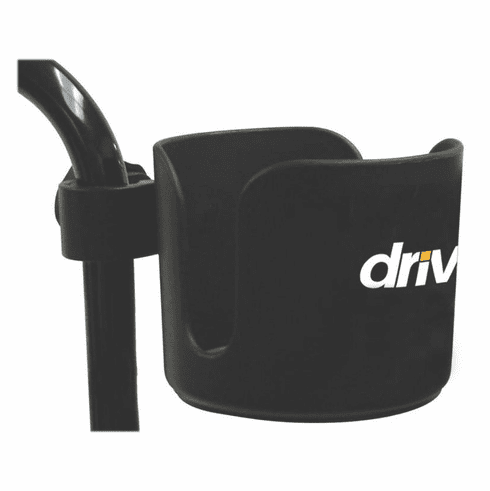 The universal cup holder affixes firmly to a variety of mobility devices and swivels to keep your drink level. 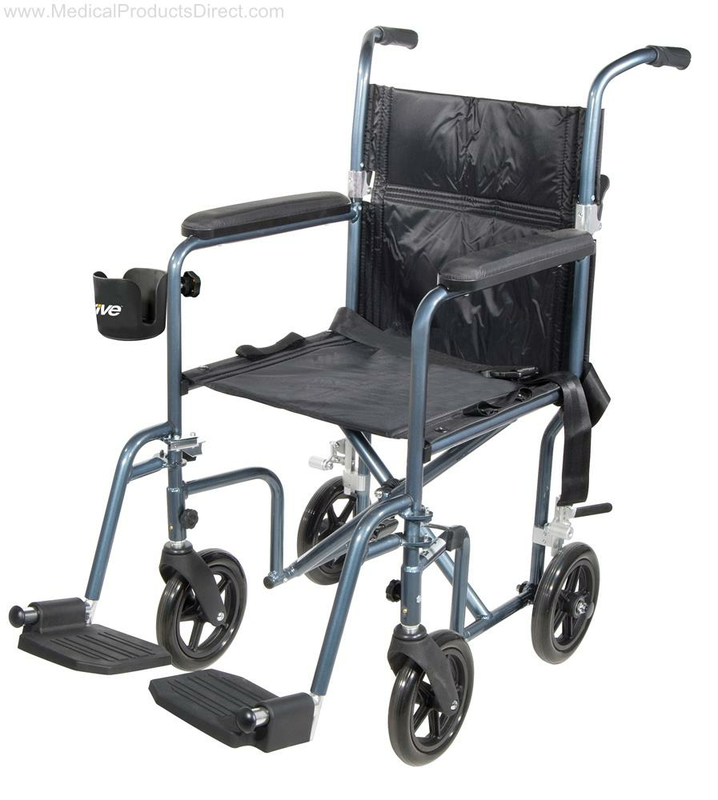 The cup holder clamp comes with a removable rubber insert, allowing it to fit on virtually any size tubing. 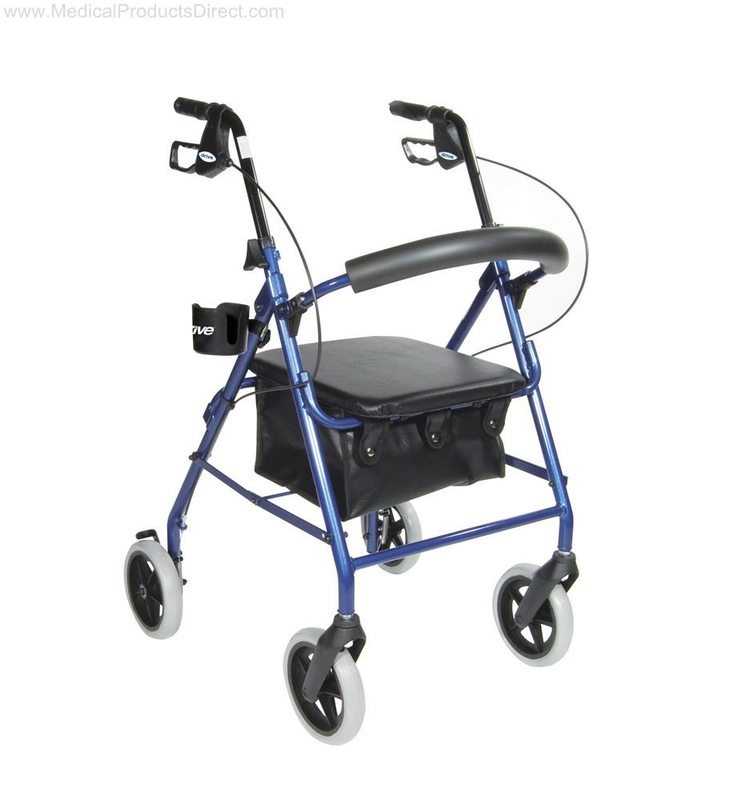 This convenient accessory is a great addition to your walker, rollator, wheelchair, or transport chair. Easy to install; simply place the u-shaped clamp around the pole and thread the tightening screw through the holes! 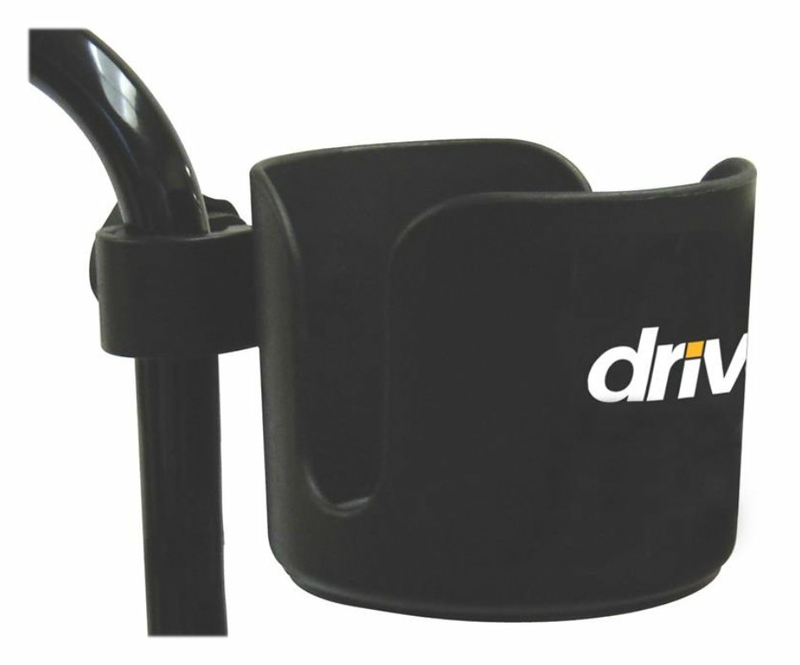 Drive Medical's Universal Cup Holder is just what you need to keep a drink with you during your busy day.